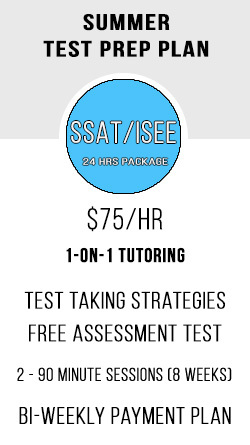 Enroll in Summer Test Prep Plans to prepare for next years Standardized Tests. Flexible scheduling is available from Jun 17 – August 23, 2019, between 9:30 am- 6:30 pm Monday-Friday. 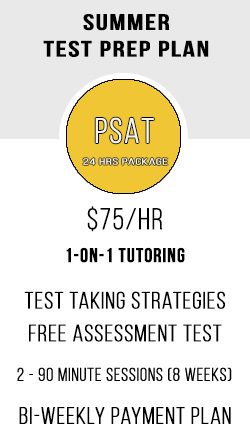 Enroll your preferred Test Prep Plan below!